In the words of Chidi Anagonye from The Good Place — though actually posed by philosopher T.M. Scanlon — what do we owe to each other? We’re all here together, so we should probably work together to make things better. Volunteering can help us do exactly that, and it does a wealth of good for everyone, including those being helped, the world around us, and ourselves. New York City has its fair share of problems, but it also has a number of places willing to address them. Finding somewhere to volunteer can be difficult due to the sheer volume of organizations, and resources like New York Cares can help you find something that aligns with your interests, but we’ve listed some of our favorites. Here’s where to volunteer all over NYC this winter. There’s an abundance of green space in New York City, which means there are plenty of places that need a little TLC every now and again — especially if we want to be able to enjoy them at their best. The NYC Department of Parks & Recreation has many volunteer opportunities, ranging from set programs to specific events dedicated to taking care of the space we so often take for granted. 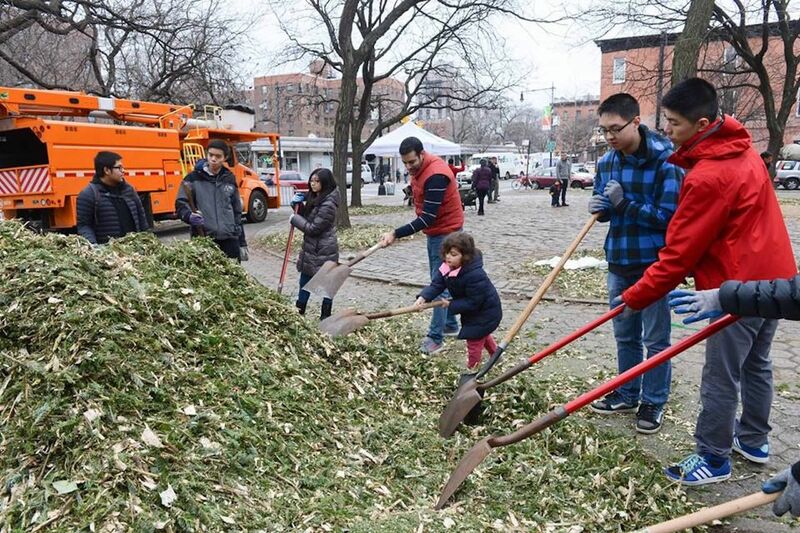 You could participate in a Mulchfest event, spreading mulch around young trees to keep them insulated, or learn how to compost at a Turn & Learn Compost Work Day. Or take part in the stewardship program through which you can help clean up, remove invasive plants, and the like. Go make Leslie Knope proud. Founded in 1981, the Coalition for the Homeless is the oldest advocacy and direct service organization helping people that are homeless. The Coalition has even gone toe-to-toe with the legal system, such as with the case Callahan v. Carey where the right to shelter for homeless adult men was established (similar cases for the right for women and children came soon thereafter). 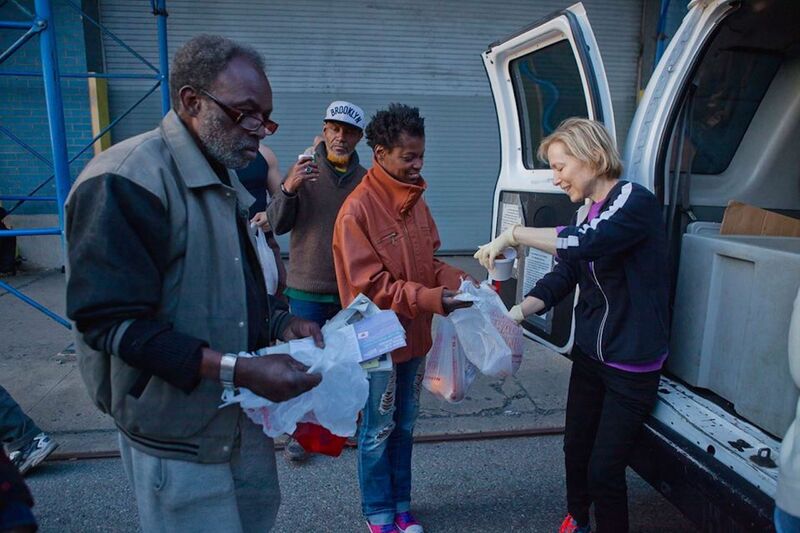 Various programs to help the homeless are offered, such as meal services, crisis services, housing, and job training. Two volunteer mainstay opportunities are shelter monitoring, where anyone 18 years or older can help in performing inspections of over 350 municipal shelters, and the Grand Central Food Program, where a fleet of vans deliver meals and other necessities to 24 different sites around NYC. Our younger years play a significant role in forming the person we become, as do the people we meet during these years, so it’s important that kids have figures in their lives that can help them positively — and volunteering with a youth-centric organization can do just that. 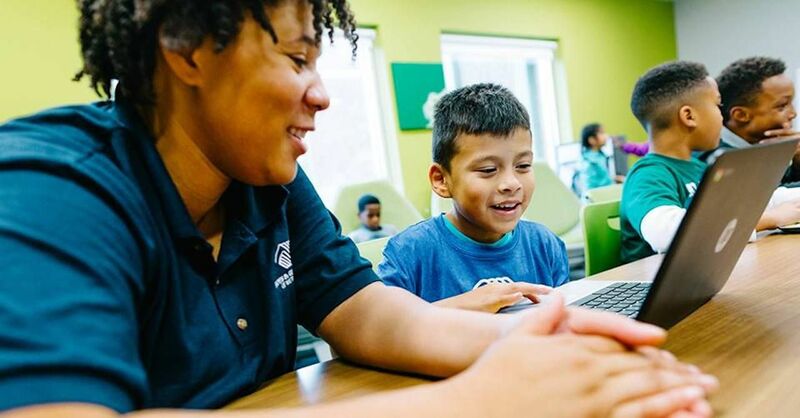 The Boys and Girls Clubs of America is one such example. It was established in 1860 by three women who wanted boys who often hung out in the streets to have a positive alternative activity, and it grew nationwide from there. Originally named the Boys Clubs of America, it was amended to its current name in 1990. It focuses on after-school programs for kids of all ages, from six years old to those in young adulthood, with activities in all areas, including education, arts, sports, and wellness. Clubs are located all around NYC, and volunteering at one may find you teaching, helping with homework, or coaching a sports team. The non-human little guys need some help too. NYC is very animal-friendly, and we really love our pets here. Fortunately, there are a ton of organizations committed to helping them, as well as tons of animal shelters that welcome any assistance. Animal Haven is a nonprofit dedicated to finding homes for abandoned cats and dogs and also offers training and rehabilitation programs. 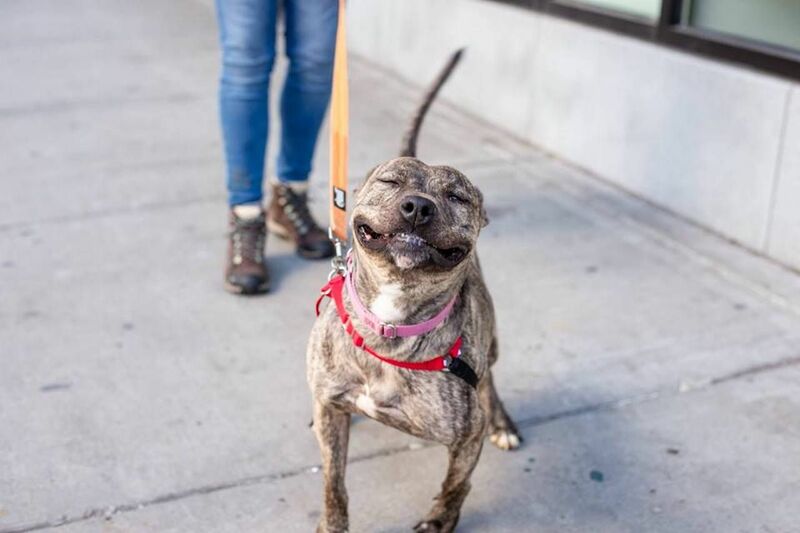 While it does require you to volunteer for at least six months, you only have to volunteer for a two-hour shift each week (though you can do more), and you’ll be performing tasks such as walking, feeding, handling, socializing, bathing, and helping out potential adopters. 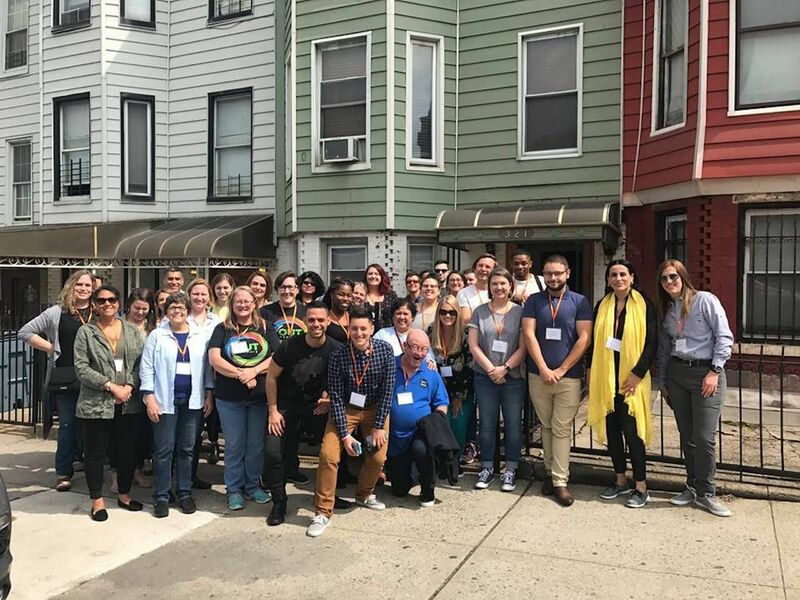 The Ali Forney Center is dedicated to helping homeless LGBTQ youth, providing housing and different supportive services while preparing them to live independently. 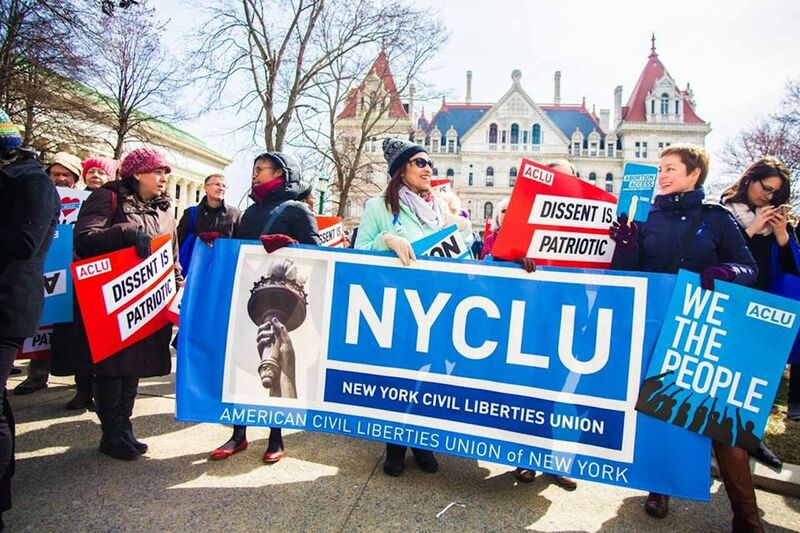 It was founded in 2002 by Carl Siciliano in memory of Ali Forney, a gender-nonconforming teenager who left his home and, after stays at several foster homes where he was mistreated, ended up on the streets. Forney then became an advocate for homeless LGBTQ youth and was unfortunately murdered at age 22. As the largest organization devoted to this cause, the list of volunteer opportunities is vast, and some require a minimum commitment. Positions available are meal preparation/youth counselor assistant (three months minimum), where you’ll be giving out one of the three meals the center provides to its clients; drop-in center assistant (three months), where you might help maintaining the donations received, helping youth with clothing needs, assisting with workshops, cleanup, and prep work; leap tutor/mentor (four months), providing career and educational support through workshops, trainings, and one-on-ones; special events and fundraising; and administrative assistance. As long as you meet the minimum commitment, you’re allowed to come however often per week. Locations are spread out over the five boroughs. The post Where to volunteer all over NYC this winter appeared first on Matador Network.